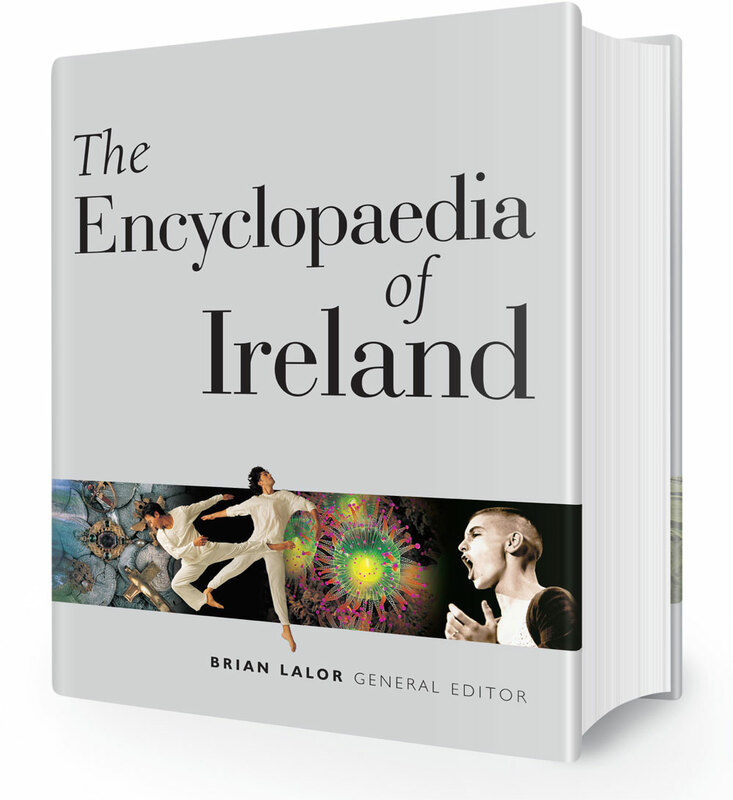 Cover and interior typographic design for The Encyclopaedia of Ireland, published by Gill & Macmillan. This is one of the most prestigious publishing projects in Ireland. With 900 contributors from four continents, the paper used in the initial print run weighed more than twice the Dublin Spire.